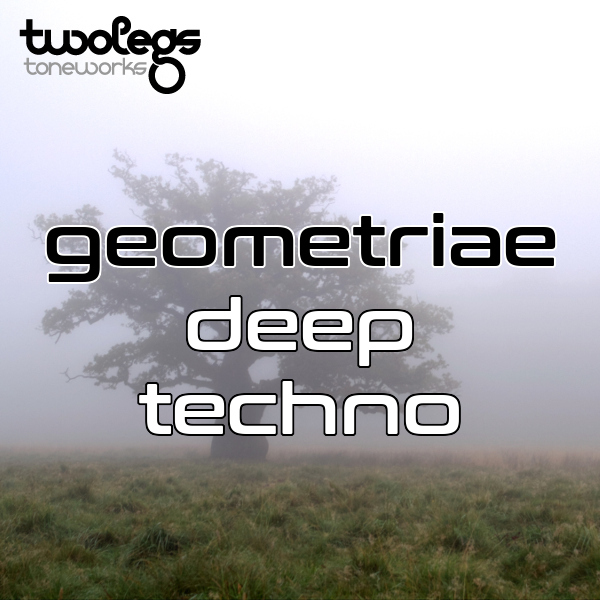 Twolegs Toneworks presents "Geometriae - Deep Techno" - a collection of 64 new programmed presets created for Native Instruments Massive. The soundset contain sounds especially suited for the deeper electronic genres, like Deep Techno, Dub Techno and Ambient. The pack contains a solid selection of the sounds used by the Deep Techno producer Geometriae in his productions. The main focus of the pack is to present a wide choice of deep chord stabs, flowing pads and lead sounds suitable for the genre. You will also find deep subby basses, inspiring sequences, suitable effects and even a few percussive sounds as well. All sounds are set up with macro controls for easy tweaking of the sounds to match your productions. Presets are supplied in native Massive preset format (.nmsv) and the pack contain a total of 64 presets with assigned macro-controls.